In 2018, we throw this term around as a verb, similar to how we say “Google it” when referring to searching the internet. The music-identifying app Shazam was the first of its kind and has fought long and hard for its place as the industry dominator. It’s not every day a new technology becomes synonymous with one company and when this happens it means someone did something very right. It wasn’t always blaring success for Shazam. 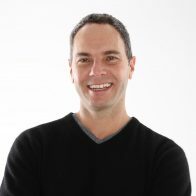 Co-Founder and Board Director, Chris Barton had the idea for identifying music on mobile phones before smartphones and the ease of iPhone apps existed. Barton created Shazam in 1999 at a time when you would have to call a 4-digit number, let the other end listen, and receive a text with the song name and artist. It’s easy for us to look back and see how Barton was leaps and bounds beyond his time, but in the early 2000s investors didn’t feel the same. With the crashing markets, finding investors who were interested in B2C products was rare. There were also the doubters. A lot of people didn’t see Shazam’s purpose. To this day Barton uses one of his rejections as inspiration—“I don’t see why anyone would ever use this.” But Barton had a vision worth pursuing and he knew it. Barton launched the company in 2002 with 1 million songs in its database and a 15 second processing time to retrieve the song title and artist. While it was still in its infancy, Barton worked for the mobile department of Google and as the head of Dropbox’s mobile operator development. It wasn’t until 2015 that Shazam became profitable and Barton left his other jobs. Today Shazam has over 500 million users worldwide and it takes only 2 seconds to identify songs from its database of over 30 million songs. Last year Apple Music bought Shazam after seeing the $300 million yearly revenue Shazam drives for music sales, much of which goes to Apple Music. 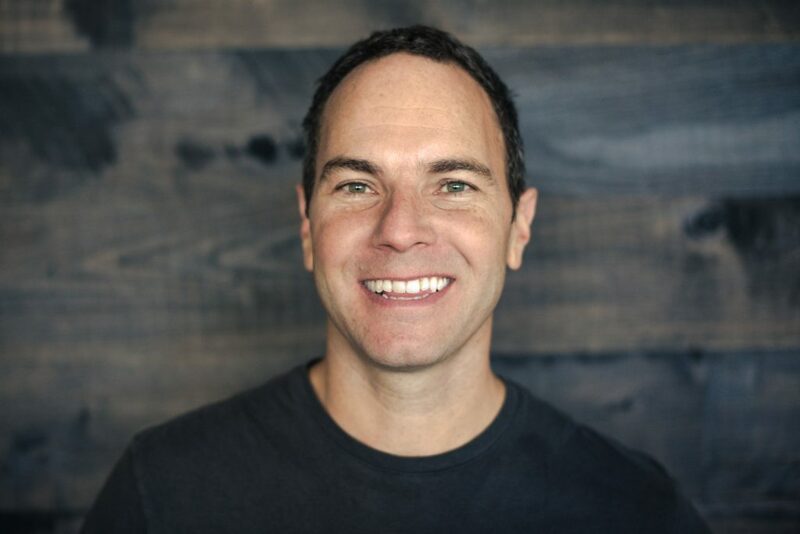 Barton now pursues his dream of advising passionate entrepreneurs through his business, leadership, and entrepreneur speaking, as well as serving on the board of advisors for FEM Inc., Eko Devices, and Zycada. He inspires his audiences to follow their dreams with Shazam’s journey and the lessons he learned along the way. He shows both the emotions and logic behind building a company that has dominated an industry and become a household term.